Hooked up my external sub and then proceeded to test it.. And played my best game ever !! Whoohoo ! Wow! That is a great score. Congrats man! I really enjoyed NBA Fastbreak while it was at Merivale Bowling. Ils ont fait une ROM avec ce règlage de disponible. C'est une ROM officielle. 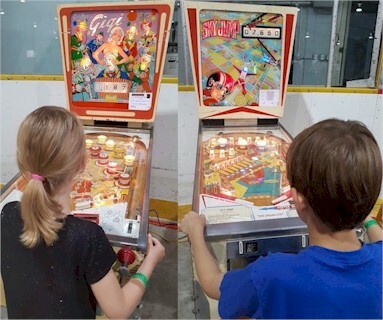 pinball scoring to be displayed. last feature prior to TROPHY multiball. Non moi j'ai la 2.3 mais j'aime beaucoup le scoring basket. Vu que les autres modifs sont en rapport avec le mode connecté, je l'ai pas ugradée.